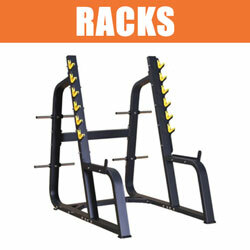 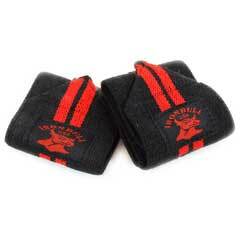 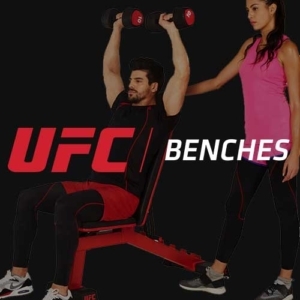 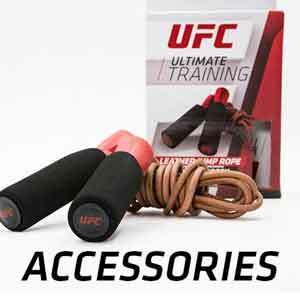 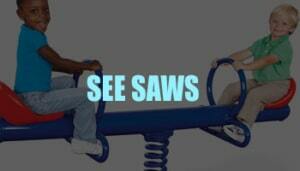 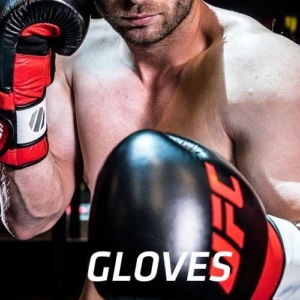 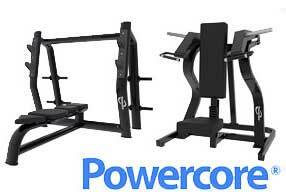 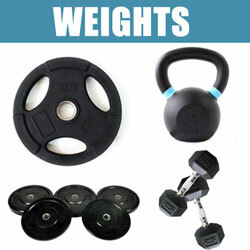 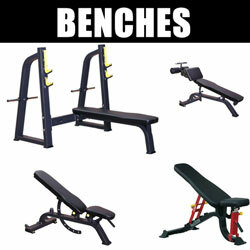 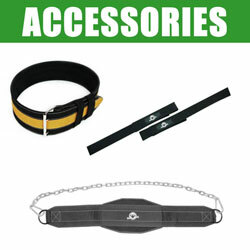 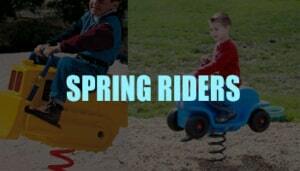 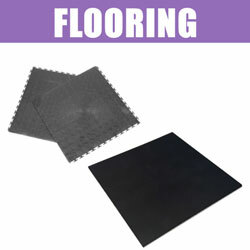 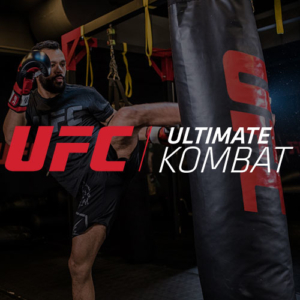 Choose from our wide range of strength equipment. 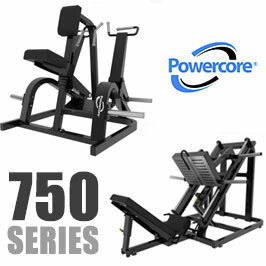 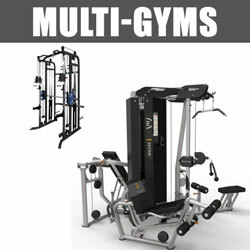 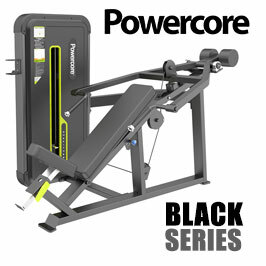 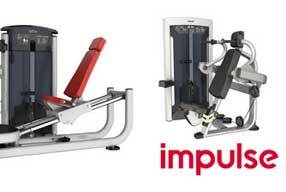 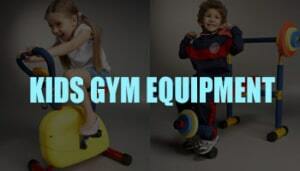 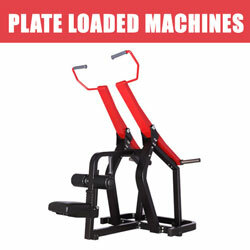 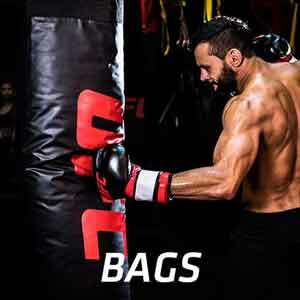 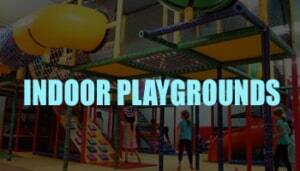 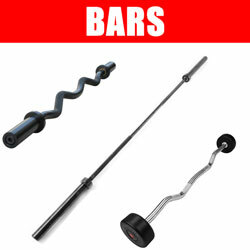 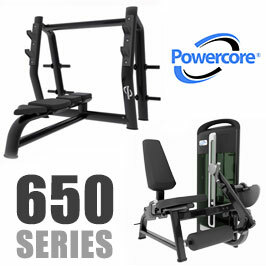 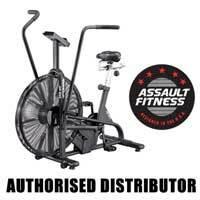 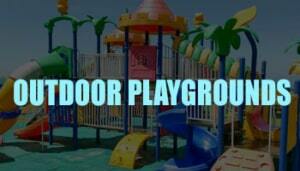 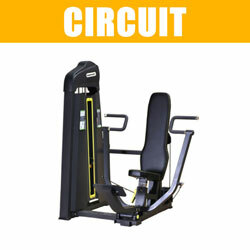 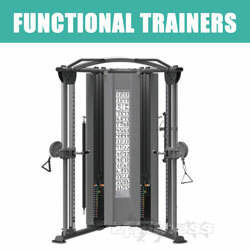 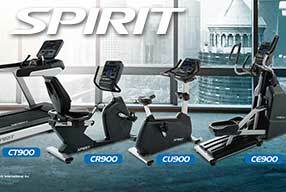 MiFitness has the widest range of strength equipment available in South Africa. 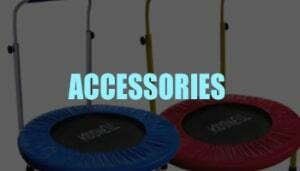 If you have any questions, simply contact us, to speak to one of our experienced product consultants.